Just like the wombles (if you're under 40 you probably won't know who the wombles are!) 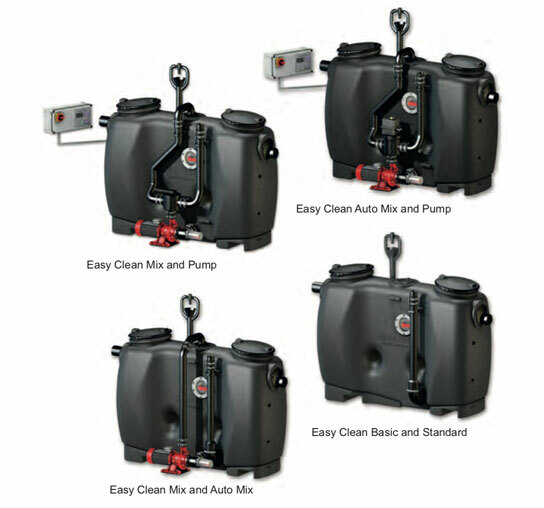 at IPS we stock KESSEL Grease Separators suitable for both underground and overground applications. All available with Class B or D covers and options of sample chamber, sonic level control and telemetry.